Croatian prime minister Andrej Plenkovic will be in Strasbourg on Tuesday (6 February) to share his ideas with MEPs on the future of Europe as part of the series of debates with EU leaders. Last month Irish PM Leo Varadkar spoke and in March Portuguese premier Antonio Costa is expected to take the stand. 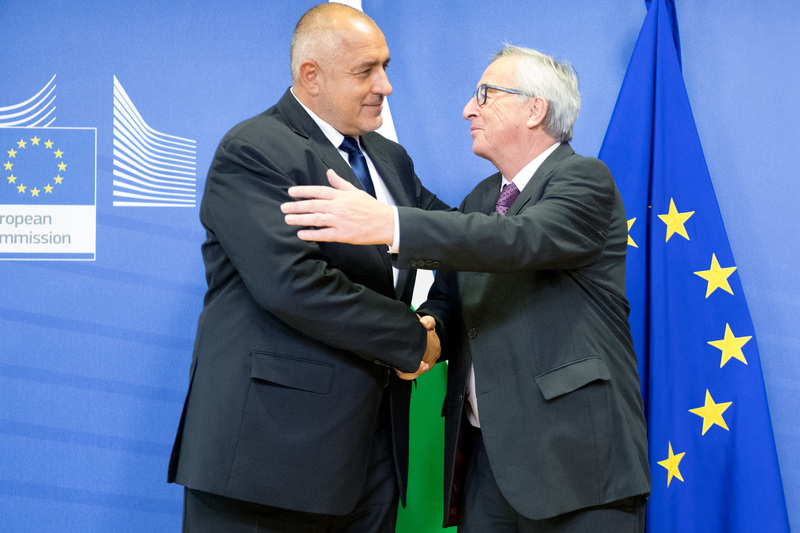 On Tuesday, the European Commission will unveil its Western Balkans strategy, aiming to reinforce the European perspective to aspiring countries, Albania, Bosnia and Herzegovina, Kosovo, Montenegro, Macedonia and Serbia. The commission wants to recommit to bringing these countries closer to the EU as Russia, Turkey and China are increasingly present in the region. The EU executive will not set dates for possible memberships, but will give a "perspective" for joining before 2025. The decision on accession belongs to the member states, but the Commission wants to confirm that strategically the region is important for the EU, and that these countries sooner or later will become members of the bloc. Commission president Jean-Claude Juncker will travel to all six countries on 26 February, and will end his trip in Sofia, as the Bulgarian presidency of the EU Council is keen on helping the Western Balkans countries' European agenda. There will be also two debates on Turkey in the European Parliament. On Tuesday MEPs will discuss the Turkish military's attack on the Syrian Kurdish territory and MEPs are expected to denounce arrests of journalists and critics on Thursday (8 February). The European Parliament will vote on what to do with the 73 seats that will be left vacant after the UK leaves the EU. A report adopted by the constitutional affairs committee proposes that part of that should be redistributed among member states currently underrepresented in the EP, and another 46 seats should be used for transitional lists. There will be a different vote on the idea of transitional lists, which aim to have a continent-wide selection of politicians for voters in time for the next European elections after 2019. 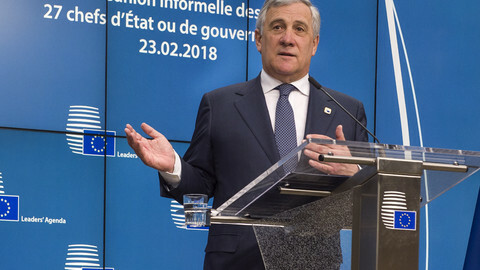 EP is also expected to stress in a report that the 'spitzenkandidaten' (top candidate) process is the most democratic to appoint the president of the EU commission. The report would also allow current commissioners to campaign for commission president without having to resign. The vote will be Wednesday (7 February). Also on Wednesday the MEPs will vote on one of the parliament's vice presidents, Ryszard Czarnecki, a lawmaker from Poland's ruling Law and Justice party, to be stripped of his function. 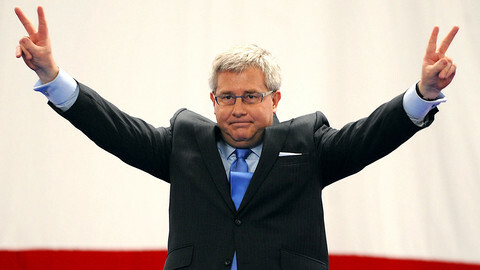 Czarnecki had compared fellow Polish MEP Roza Thun from the opposition Civic Platform (PO) party to Polish Nazi collaborators during the second world war. The EP will also have the final vote on Tuesday (6 February) on halting geoblocking , which will result in allowing consumers buying freely across borders. Traders will have to treat online shoppers as local customers no matter where they order the service or the product. 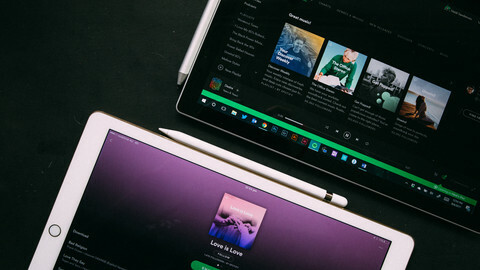 However significant exceptions were also made: audiovisual services, movies, and copyright related matters, such as music and books are not covered by the new EU rule. The European Central Bank chief Mario Draghi will also be in the EP to brief MEPs the ECB's post-crisis bank asset purchase program on Monday evening (5 February). MEPs will also discuss the shrinking space of civil society in Europe on Tuesday (6 February). As a recent report by the Fundamental Rights Agency (FRA) pointed out in a report, NGOs in Europe are being increasingly targeted and are sidelines in the political process. 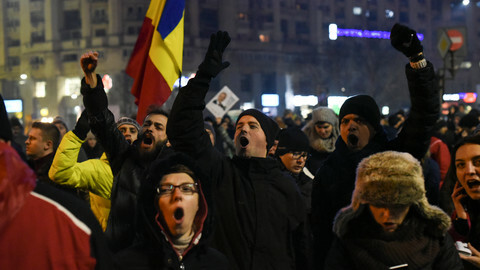 Romania, which has become the latest country to prompt concern over its judicial system in Brussels, will be the focal point of a debate on Wednesday in an exchange entitled "threats to the rule of law by the Romanian justice system reform". After a month of relative quiet as EU countries debated the starting position for negotiations on a transition period for the UK as it leaves the EU, the Brexit talks continue next week in Brussels. Chief EU negotiator Michel Barnier will travel to London on Monday (5 February) first and meet with Brexit minister David Davis. Later in the week, negotiators will work on issues that are still to be hammered out in the withdrawal agreement whose outlines were agreed last December. 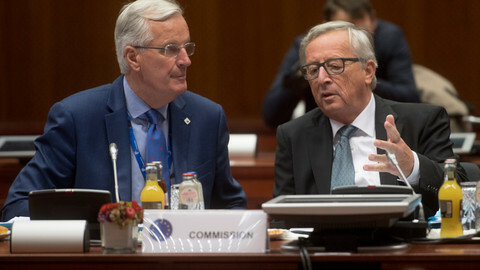 Negotiators later on will also focus on the proposed transition period, as some issues signal a serious divergence between the EU and the UK: for one, the UK wants freedom to movement to stop just as the transition period starts in 2019, something the has so far ruled out. The EU executive urged the Bucharest government and parliament to "rethink" the judicial reform that seem to serve the ruling party's leaders in avoiding prosecution. MEPs got over 1,600 emails in support of Nazi-jibe Polish deputy Ryszard Czarnecki in what some called "propaganda ... spam".